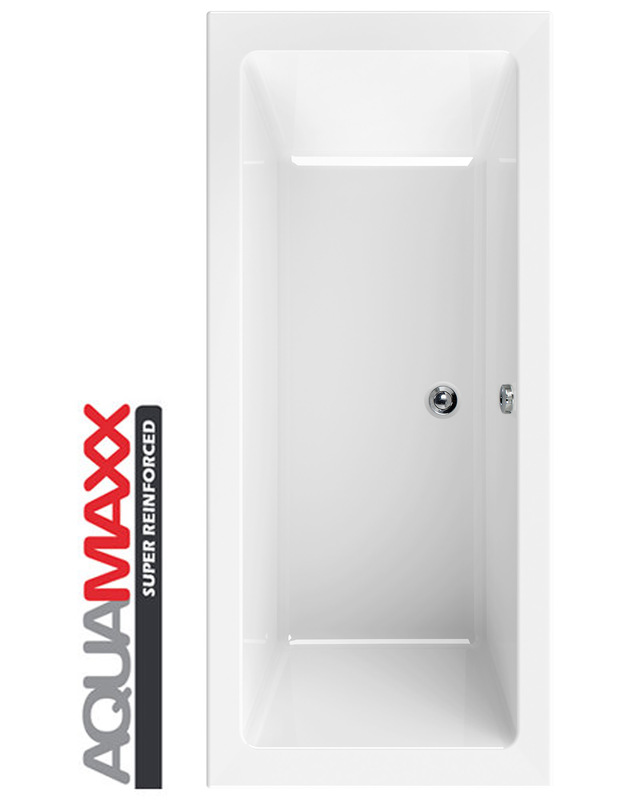 Aquaestil never fail to bring you quality baths that have plenty of style such as this Plane Aquamaxx Bath, a generous sized tub finished in white. The simple design makes for an ultra modern look that will enhance your bathroom's interior. 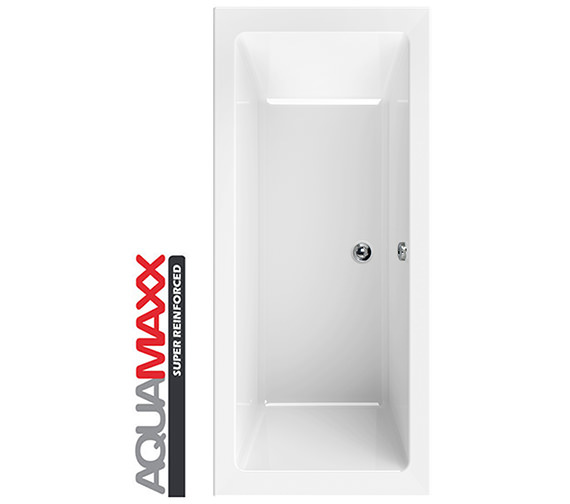 With Aquaestil's lifetime guarantee and QS Supplies' unbeatable price, all that is left to do is order yours today and enjoy luxury bathing for many years to come. 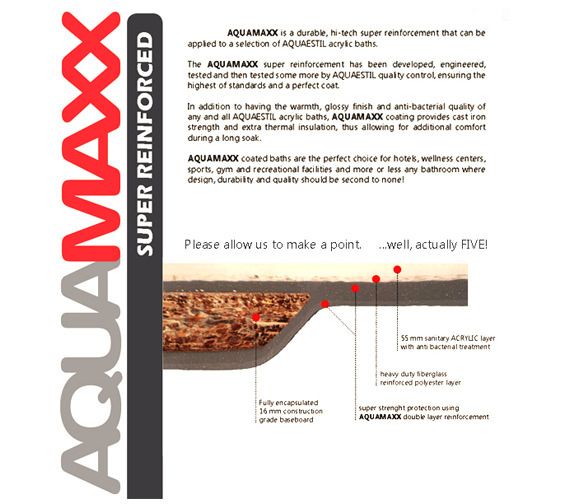 Lifetime guarantee from Aquaestil against any manufacturing defects. Modern and strong white effect panel for a neat finish to any bathroom installation. Please note the image shown is for illustration purpose only. 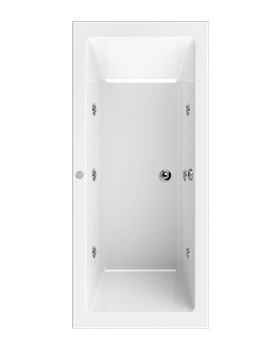 White finish end panels to match perfectly with the bath and take to the next level of beauty. 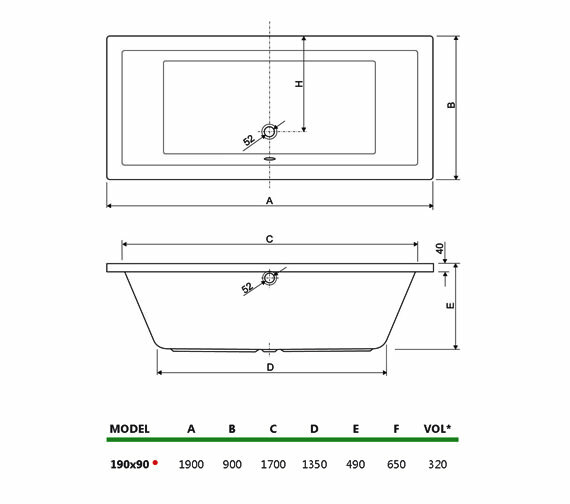 Please note the image are shown for illustration purpose only.